Are you looking for a collaborative work environment, colleagues who are passionate about energy efficiency, and the opportunity to use your own energy and creativity to make a positive impact on the world? 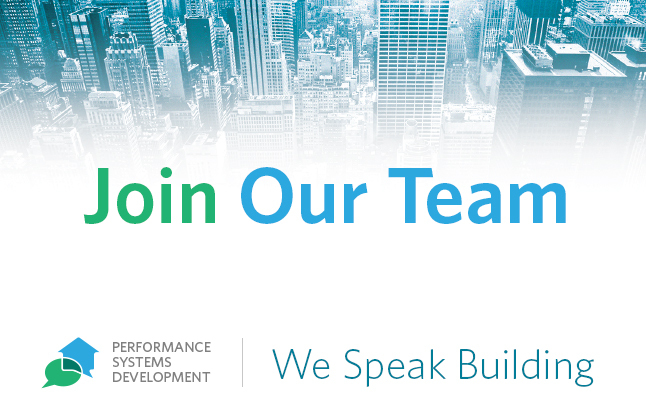 Performance Systems Development is seeking a high-performing Quality Assurance Field Inspector with a proven track record of using a consultative approach to successfully conduct residential energy audits, quality assurance reviews, and field inspections to join our team. The QA Field Inspector will work in a dynamic team environment on the Quality Assurance of residential energy efficiency (EE) programs in New Jersey, with occasional travel to neighboring states. As a QA Field Inspector for PSD, you will work closely with a group of highly skilled professionals to conduct QA field inspections to the requirements of various utility programs. Inspections will primarily be scheduled during weekdays, but some evening and weekend appointments may be required. Individuals with a building science background, including energy efficiency certifications (RESNET, BPI); green building certifications (NAHB, LEED); and/or related areas. Experience with residential building modeling software (REM/Rate, TREAT, Manual J, etc.). Experience delivering training or classroom instruction. RESNET Quality Assurance Designee certification, or significant home energy rating experience, as well as Spanish or other language skills, a plus. Frequent use of the computer requiring periods of sitting and close audio visual concentration. Ability to lift 50 lbs. Ability to walk through houses carrying equipment and crawl through small spaces. Local travel across the state of New Jersey and nearby regions on a daily basis; occasional overnight travel required. Field work is performed both outside and inside of buildings in varying weather conditions. Field work will include accessing attics, basements, crawlspaces, and other locations associated within the built environment. Office work is performed in an open and collaborative environment.